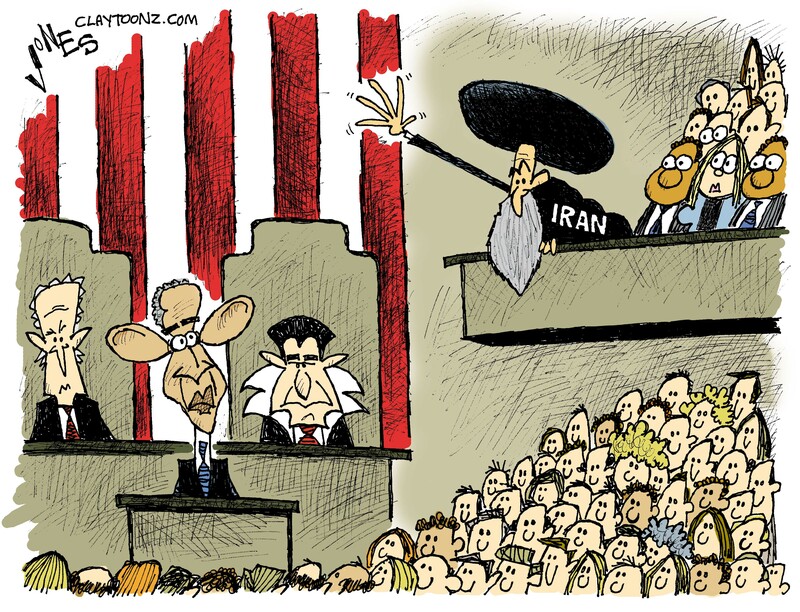 The capture of ten U.S. sailors by Iran was a huge distraction during Obama’s last State of the Union address. In reality, a fundamentalist religious extremist was invited. Kim Davis, the gay-hating Kentucky clerk was in attendance. The other conservative religious lunatics in attendance didn’t have to be invited as they’re all Republican members of Congress. The one hateful zealot who skipped the address was Ted Cruz. He was too busy campaigning for the office he’s disrespecting.